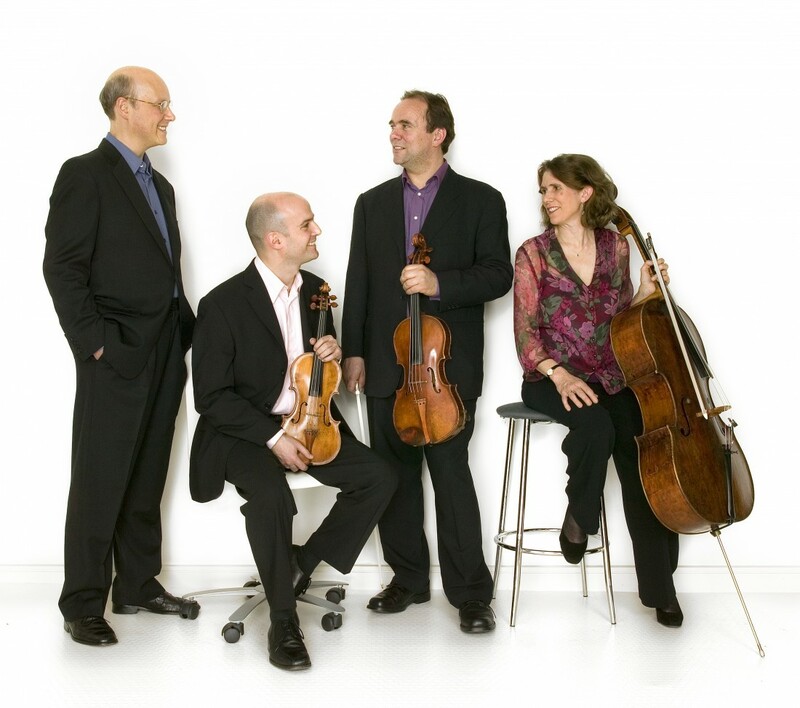 The Schubert Ensemble has established itself over 28 years as one of the world’s leading exponents of music for piano and strings. There is a beautiful repertoire for the combination and the works on tonight’s programme by Dvorak and Brahms represent two of the most masterly examples. The Ensemble has not only carved its reputation based on these classic pieces, but has also played a vital role as commissioners of many new works. Slippery Music by Joe Cutler premiered last year at the Cheltenham International Festival - a lively, virtuosic and fun centrepiece to this evocative and captivating programme.